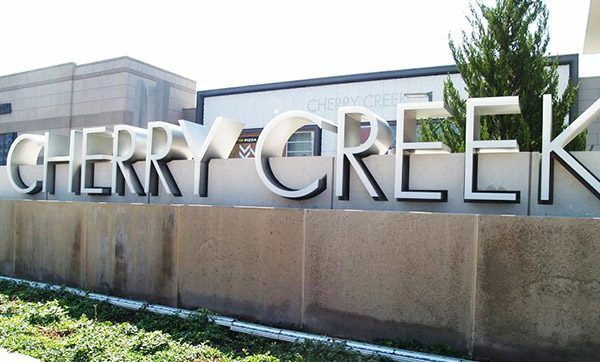 The Cherry Creek Shopping Center’s 2019 plans include installing solar panels on part of its roof – partially explaining Nick LeMasters’ sunny outlook for the mall next year. The mall has been installing solar panels on the roof of its western side. The project is almost complete, and the general manager estimated they’ll be turned on in March. It’s one example of capital investment at the mall, which LeMasters said is needed to succeed. To encourage tenants to update their looks, he said the shopping center offers leases shorter than the 10-year industry standard and builds “midterm remodel” language into its leases. Pandora is in the midst of a midterm remodel. And AMC Theatres, an original tenant of the mall, also will upgrade its look in 2019, which LeMasters called overdue. French luxury brand Hermes will begin construction of its 5,000-square-foot space in early 2019, LeMasters said. It’s expected to open in 2020. The mall store will replace the company’s standalone site across the street at 105 Fillmore St. Upscale retailer Hermes will be placed next to similar shops, such as Louis Vuitton, Tiffany & Co. and Tory Burch. Sometimes stores get moved around in the mall in the hopes of boosting sales. For example, LensCrafters soon will move to a different storefront in the mall, and a new retailer — which LeMasters declined to disclose — will take its place. November’s addition of Zara, a popular European outfitter, also required rearranging, so Brooks Brothers and Express both moved into different mall locations. Zara will take 38,000 square feet, making it the largest non-department store in the mall. LeMasters said the mall will continue to look for emerging retail categories to bring in, such as e-commerce brands adding brick-and-mortar stores and not just selling online. Casper, Peloton and Amazon are examples of such businesses now in the Cherry Creek Shopping Center.